I recently visited the Microsoft store located at Square One, Mississauga. The store is amazing and so is its staff … they’re so welcoming, and knowledgeable. 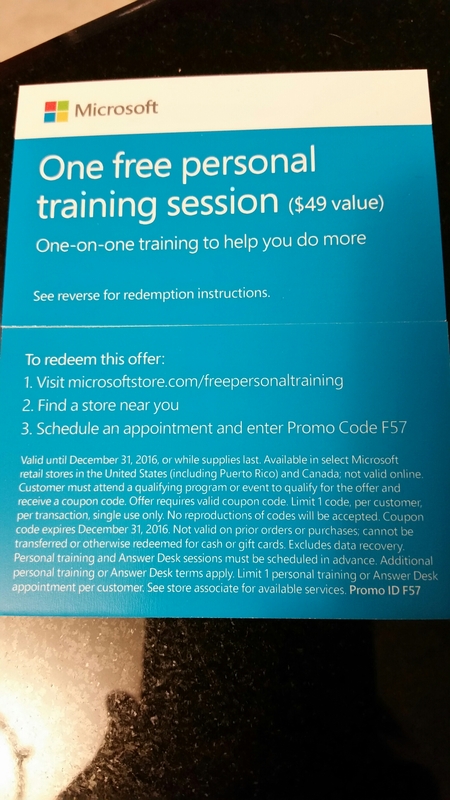 I had a long conversation there about one-on-one training and was pleasantly surprised that they offer free personal training. Find a store near you, schedule an appointment and don’t hesitate to go.